For the WordPress beginners there is always a confusion about WordPress.com and WordPress.org. They don’t understand properly what they are, what they do, which one to choose, etc. I have to answer many questions regarding these topics to my clients who are using WordPress for the first time or are not very familiar with the WordPress world or ecosystem. Even these two things are often confusing to novice webmasters. At first glance, this is the same, but in reality they are very different. In this article I am going to explain and clarify about WordPress.com and WordPress.org. When we talk about just WordPress we are talking about an open source software written in PHP programming language. This software falls under the CMS software or online publishing software. When we are talking about wordpress.com or wordpress.org we are talking about websites, companies or organizations behind them, services they provide, etc. So, I highly expect that when I am talking about just WordPress you would think that I am talking about a software not a company or organization or services provided by them. WordPress.com is a WordPress hosting provider website or service that allows you to create your own website or blog with WordPress without you downloading or installing it by yourself. You only need to create an account on that website and start working just like just like you do on Facebook, Twitter, Gmail, etc. 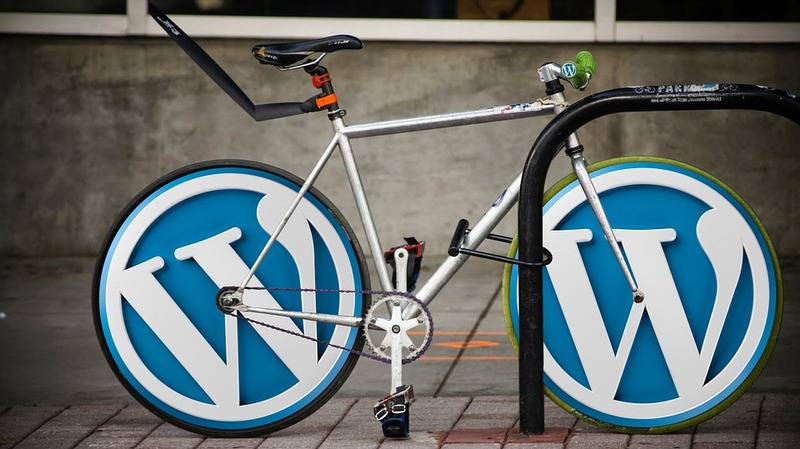 WordPress belongs to the company Automattic. They provide WordPress hosting as a service. On wordpress.com you start publishing content just after creating an account (or purchasing a premium plan). You do not need to think about your hosting, disk space, bandwidth, choosing the right hosting for wordpress, hiring a sysadmin for installing and configuring stuffs. You do not need to think about domain if you do not want a top level domain as they will provide you with a subdomain on wordpress.com. Remember, .com for commercial? WordPress.com is a commercial service provider on top of WordPress CMS or software. It is free. Just register an account and start working. It has paid plans with lot more features and custom domain setting facility. You do not need to worry about things like updates, backups and security of your WordPress installation. You do not need to hire a developer, programmer or IT guy for technical support. WordPress.com will provide it for you. Creating a site on WordPress.com you become part of the community and have the opportunity to get additional traffic from there. You do not need to think about downloading & installing themes when you need a different look for your website. You can choose from hundreds of themes on wordpress.com and with just one click change the appearance of the website. WordPress.com is not cure for everything. It comes with a lot of limitations as like other managed services. You can not edit the PHP code on your site if you need to. You cannot install or use additional plugin on free account. You need to buy a paid plan to have a plugin installed. But there is restriction on third party plugins. You cannot use whatever theme you like. With paid subscription you can overcome the problem but not completely. You cannot use your top level domain unless you are a subscriber of a paid plan. Localization is not available for every language. You may not get the system translated to your own language. WordPress.org is the organization behind the WordPress software. They created it, they maintain it, they improve it, they host docs, plugins and themes for it, they support it. And they do it all for free. Organization is for non-for-profit stuffs. WordPress.org is the original source of the WordPress CMS. WordPress.org isn’t a hosting company. WordPress.org does not provide hosting as service for WordPress. 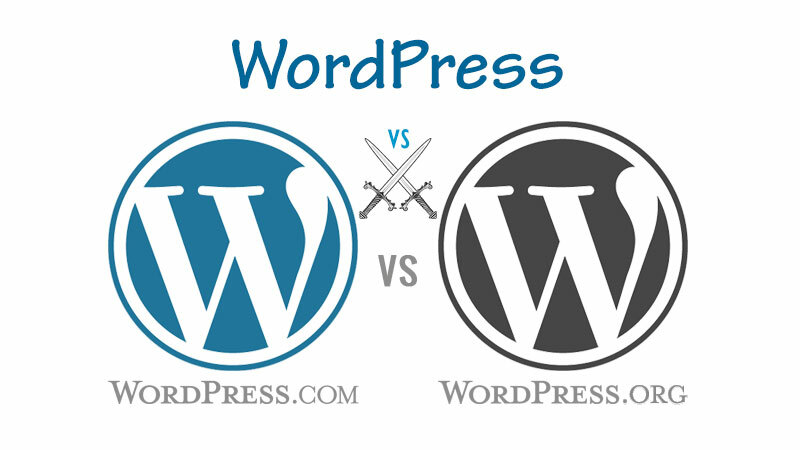 Which one to choose between WordPress.com and WordPress.org? Wrong question! If you are looking for managed hosting service for the WordPress software, you can use wordpress.com. If you want to self host (hosting and managing the CMS on your own server or on a hosting service you bought) then you can download WordPress from wordpress.org, install and configure it yourself or hiring someone like me/us. s are not as simple as just posting few stuffs now and then without the need for much customization. Again, if you are running a business then I highly recommend you to self host. And if you need experts for all the work then we are here for you. If you are a novice webmaster, then it’s easiest to start with WordPress.com. You do not have to do technical maintenance of your site and you can start publishing your stuffs immediately after creating an account. If you like working with WordPress.com, you can setup your own domain there with a premium subscription. But, let me warn you if you are developer not to use wordpress.com as you will not learn to WordPress they way it should be used and played by a technical guy like you.